Arch and Godfrey completed Laguna Del Mar in 1988. 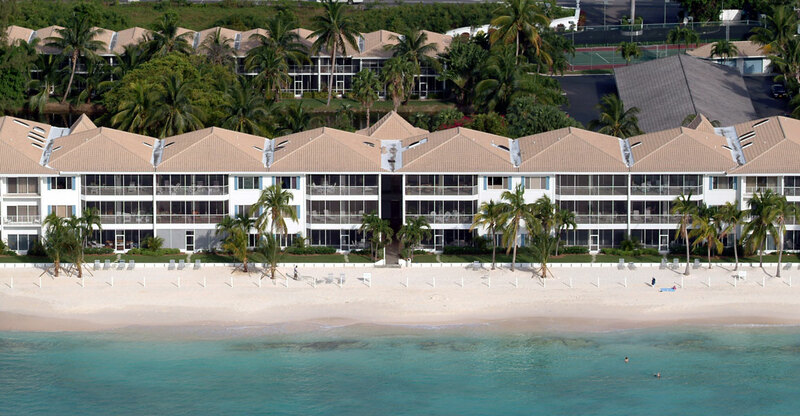 These luxurious condominiums are located on a beautiful stretch of Seven Mile Beach. 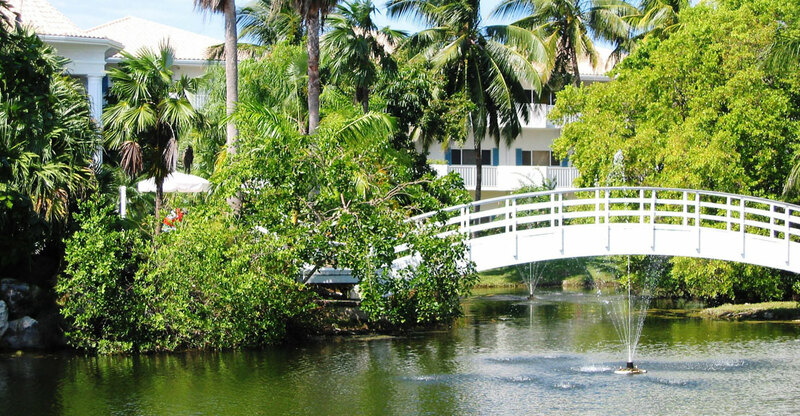 Laguna Del Mar has a total of 35 units. 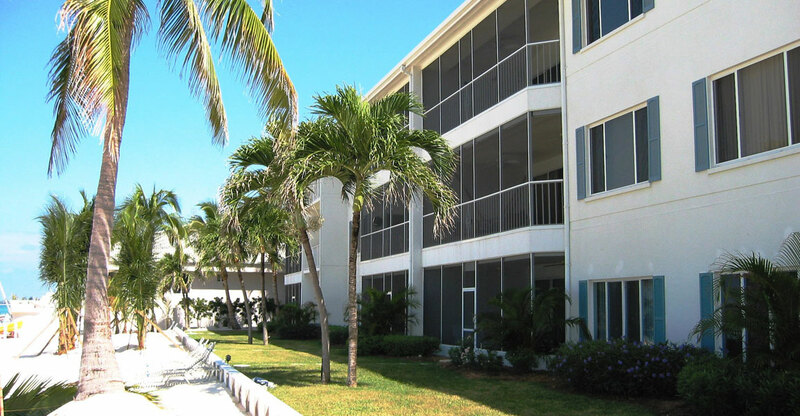 There are 6 three-bedroom condominiums and the rest have two bedrooms with a den. Each suite has its own fully equipped kitchen including a washer and dryer. There is a freshwater swimming pool, a hot tub, and tennis courts on the premises.